The Bravo talk show host also reveals when he needs to calls his mom. 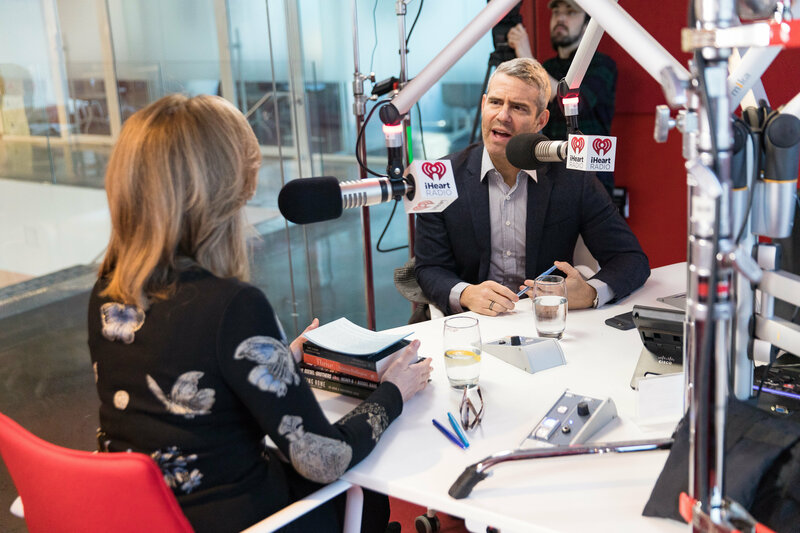 On the most recent episode of The Thrive Global Podcast with iHeart Radio and Sleep Number, Thrive Global founder and CEO Arianna Huffington sat down with Andy Cohen, the executive producer of The Real Housewives, host of Bravo’s Watch What Happens Live, and the first openly gay American late-night talk show host. In a wide-ranging conversation, Huffington and Cohen spoke about everything from his Insta-famous dog to how he takes 20-minute naps to keep from crashing. In a society that is easily “outraged by anything,” Cohen said he’s constantly worried he’ll slip up or say something “horribly stupid” on live television to “panic and outrage” among his audience. Cohen added that reading “something particularly horrible” about himself on social media throws him “off center.” For example, after CNN’s New Year’s Eve Live with Anderson Cooper & Andy Cohen, he saw a Twitter headline — “Twitter hates Andy Cohen on New Year’s Eve” — that caused him to feel insecure about his performance. Cohen called his mom the next day in search of comfort. “I said, ‘You’re my best critic. Was it horrible?’ She goes, ‘No, I really liked it.’ So that made me feel better.” As it turns out, she was right. That episode became CNN’s highest rated New Year’s Eve show.